Crispin Ellison, who chaired the meeting, congratulated one and all for arriving at the venue at the new time of 2.00 pm. It was exciting to see quite a number of new faces among the 17 attendees. We had all been briefed to expect Dave Patchett, the famous Rock and Roll cover artist to present his speech today on Research. It was a surprise, therefore, when he guided us along the avenues of unexpected art lessons given to Prince Albert during the 1880s by Walter Sickert, to murders of (possible) prostitutes suspected to have been carried out in the East End of London, by Jack the Ripper – and then onto Winston Churchill’s speeches. Dave’s talk was all in the name of Research, and ultimately, he proved that writing fiction requires a lot more research than writing non-fiction! After the tea break, each member was given a copy of a Whitechapel 1888 fact sheet and invited to choose any character or situation therein to write a short synopsis thereon. After this, we were each given three minutes in which to either question or comment on our own experience of Dave’s talk, which proved equally interesting. Today’s meeting closed at 4pm. 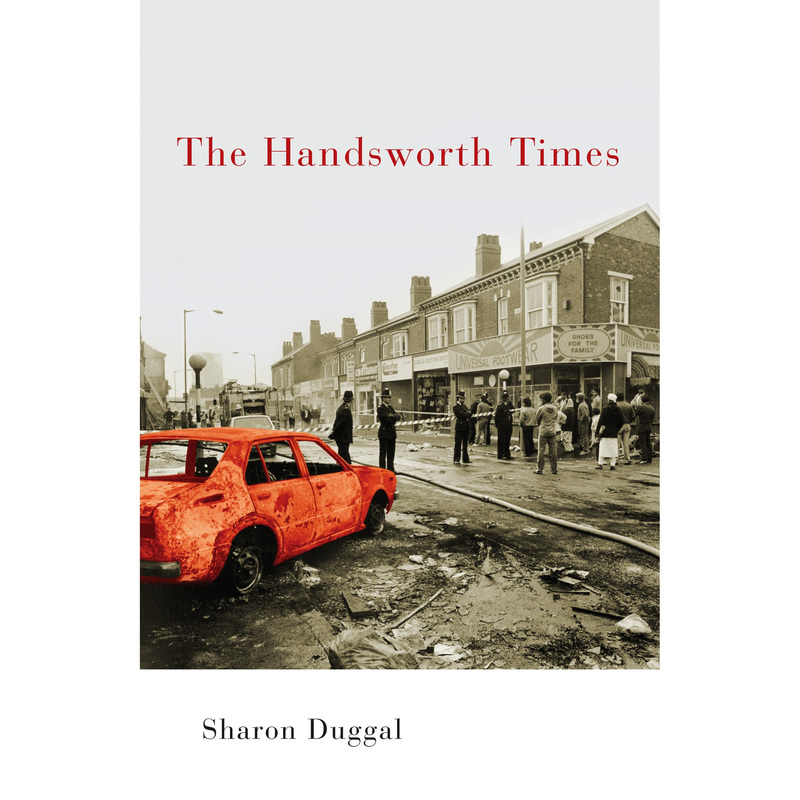 Sharon‘s short stories appear in anthologies and her debut novel, The Handsworth Times, was published by award-winning indie publishers, Bluemoose Books in 2016. It was chosen as The Morning Star’s ‘Book of the Year’ that year and as the title for Brighton City Reads in 2017. 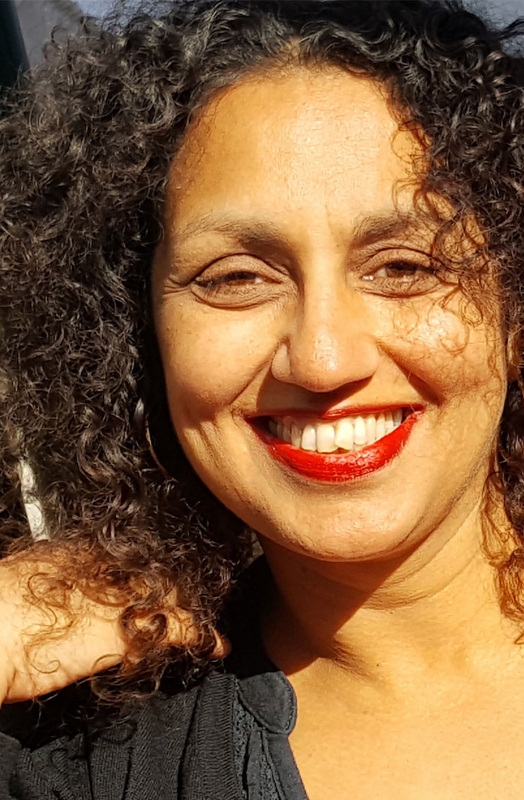 Sharon has an MPhil in Creative Writing from University of Sussex and regularly delivers workshops and talks on creative writing and on reading. Listen to BTOTA’S latest recording: An Angel Intrudes directed by Roz Scott. Death Calls at Dinner from A Chocolate Box of Short Plays. February 2018. Love is in the Air tracks broadcast on FM Radio. Talk Radio Europe (TRE) played tracks from BTOTA’s audio anthology, Feb 20: An Ideal Husband, The Romance of a Busy Broker. Feb 22 and 23 The Bickersons. Feb 24 To His Coy Mistress. 14 February 2018 – Love is in the Air was played on Brighton and Hove Community Radio on Valentine’s Day.